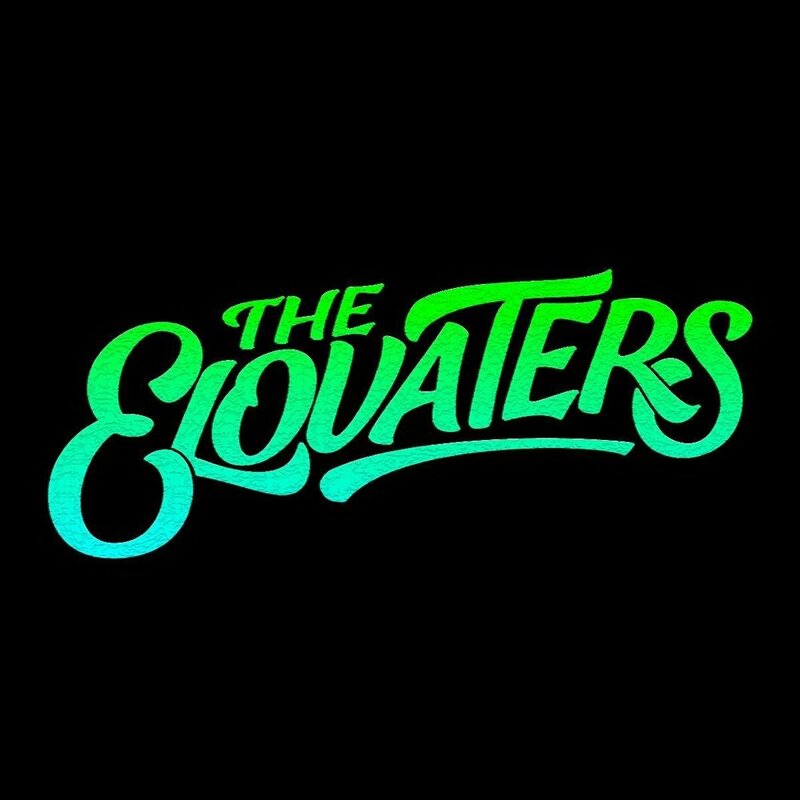 Hailing from Boston, Massachusetts, original Reggae Band The Elovators have been bringing their distinctive beach Reggae sound to fans and music lovers up and down the East Coast. The group’s following has continued to grow as they introduce songs from their new record “The Cornerstone”, released on the band’s own imprint Belly Full Records. The release (titled for the band’s previous name), debuted at #5 on the ITunes Reggae charts and #9 on the Billboard Reggae Charts, while the video for one of the album’s featured tracks titled “Sunshine” has received more than 80k (eighty thousand) views on Facebook, and continues to be an anthem for youthfulness and summer fun. The band will be making their first appearance at the Sierra Nevada World Music Festival in 2017, and will be touring the West Coast and Mid-West starting in late May and lasting four weeks through the end of June. The band is no stranger to performing with other high caliber performers. They have performed with both North American and international touring acts such as Ziggy Marley, Stick Figure, The Movement, Easy Star All-Stars, John Brown’s Body, Giant Panda Guerilla Dub Squad, Passafire, New Kingston, BadFish, Anthony B, and many more. In addition to club and theater performances, the band has performed at festivals throughout the United States including Levitate Music Festival (MA), Mount Snow Reggae Festival (VT), Front Porch Fest (VA), and Frozen Harbor Music Festival (MD), Heineken Regatta (St. Martin), and World Village Music Festival (ID).